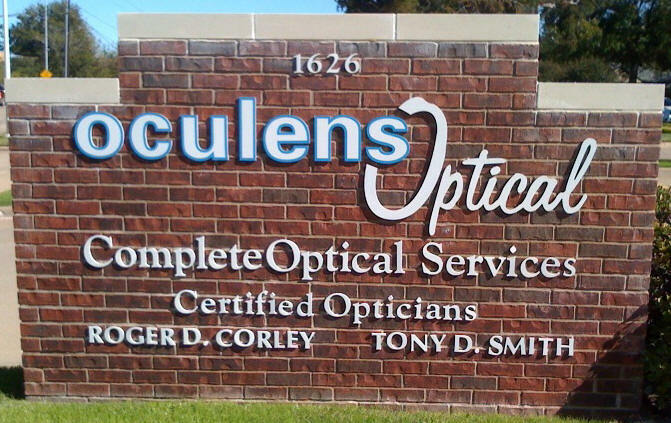 Oculens Optical has been providing the highest quality eyewear and fast friendly service since 1978. As the largest independent Optical Shop in North Texas, we have a huge selection of fashion eyewear and the top quality lenses. We are family owned and operated. 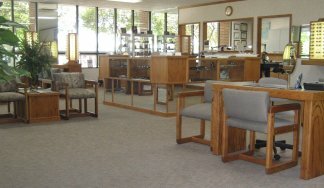 As a family owned business we take pride in bringing you the best in Board Certified Opticians and quality service.